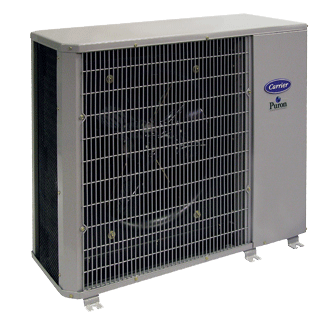 Your heating and cooling system plays an important role in keeping you comfortable throughout the year. But with continuous use over a long period of time, we cannot prevent problems from taking place. It can happen when dust and dirt accumulation inside the system is excessively high, or the mechanical components are starting to break down. That’s why you need a professional help to diagnose and fix the issue the soonest possible time. At Sturdivant’s Mechanical LLC, we understand the importance of keeping your home and business comfortable all year-round. When you turn to us for your comfort needs, you can do with confidence because we have a reputation of excellence cultivated and maintained for many years in the HVAC/R industry. We do more than just installing it. We go the extra miles to test, adjust and calibrate your system to work at its peak efficiency. 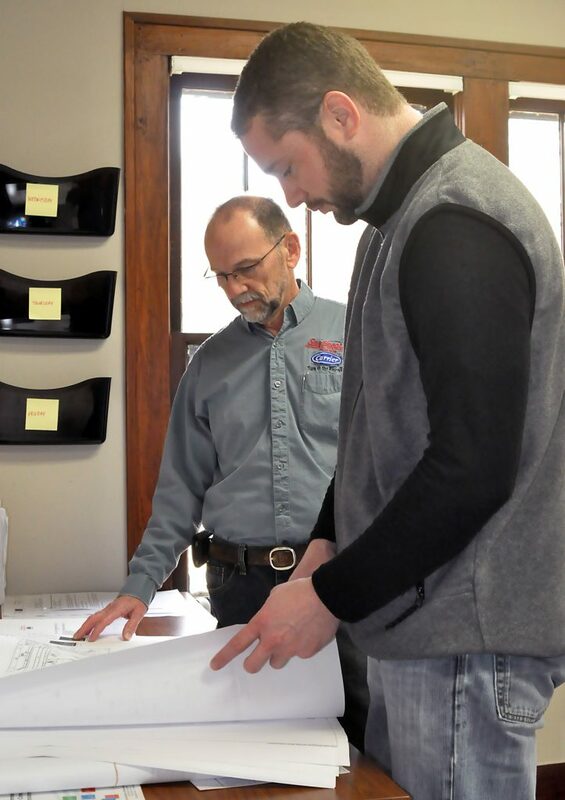 We have a team of certified Energy Star contractors and indoor air quality specialists that can help you identify heating and cooling problems and find the right solutions.